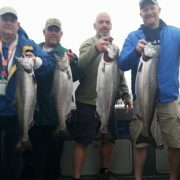 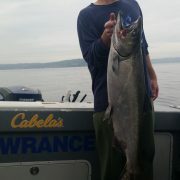 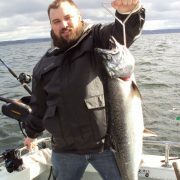 All Star Fishing Charters are Salmon fishing specialists. 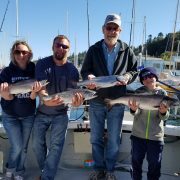 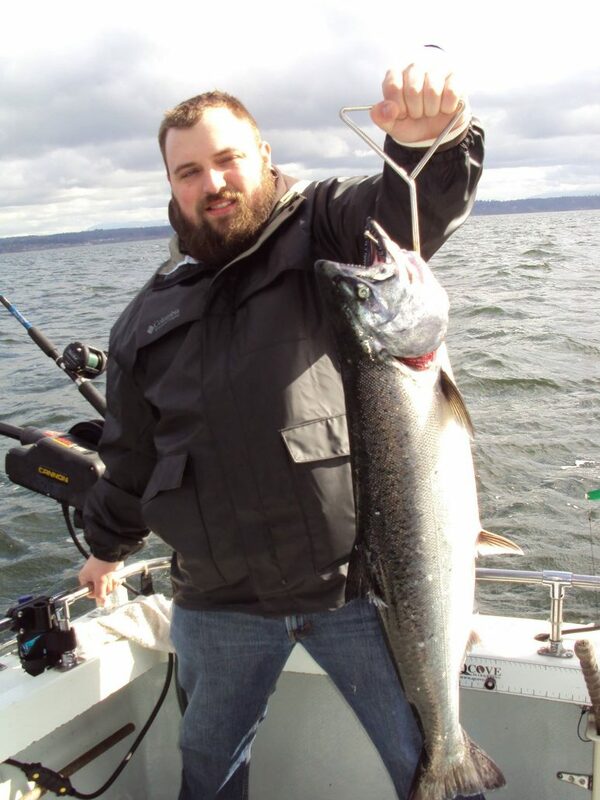 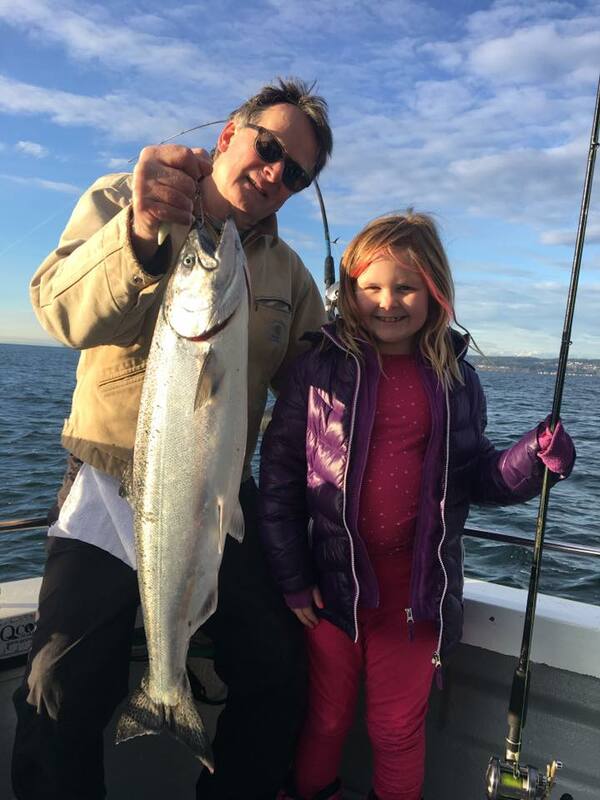 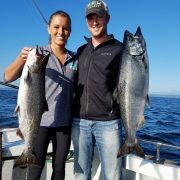 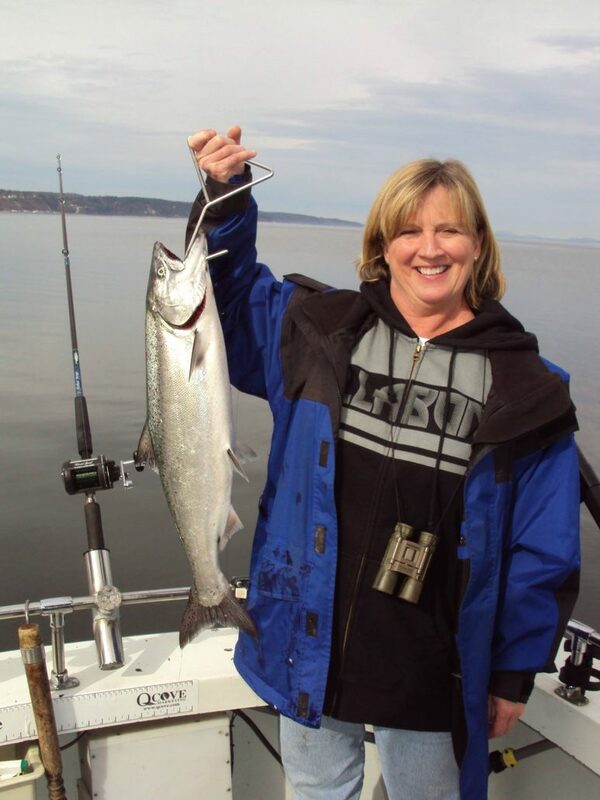 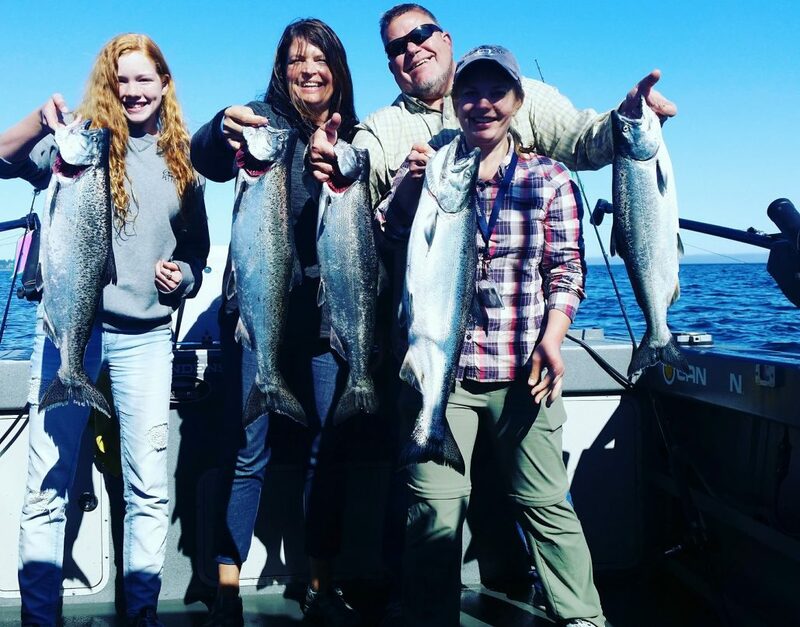 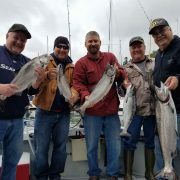 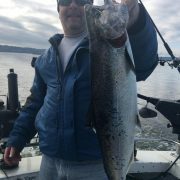 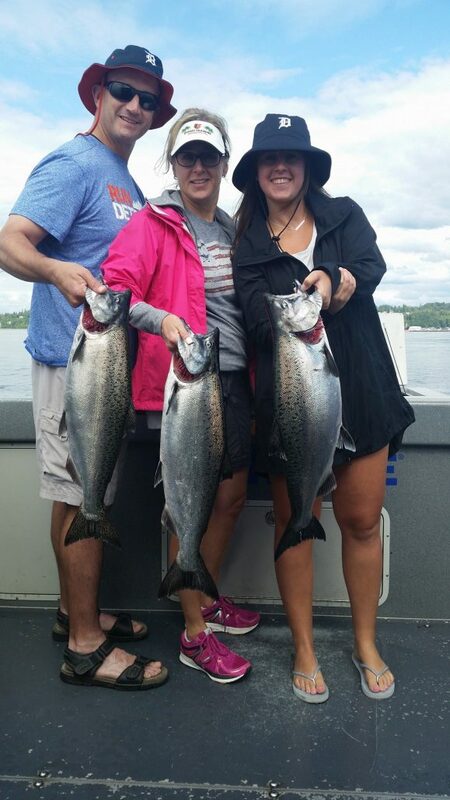 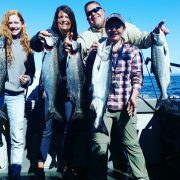 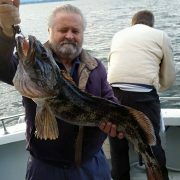 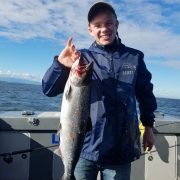 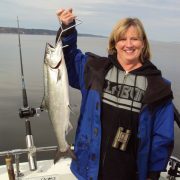 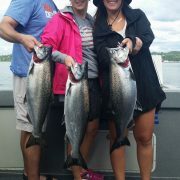 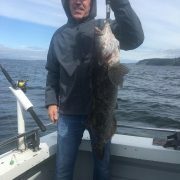 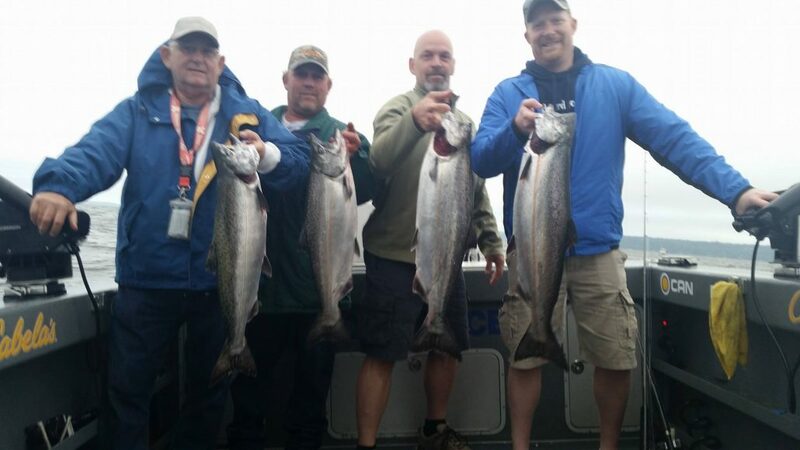 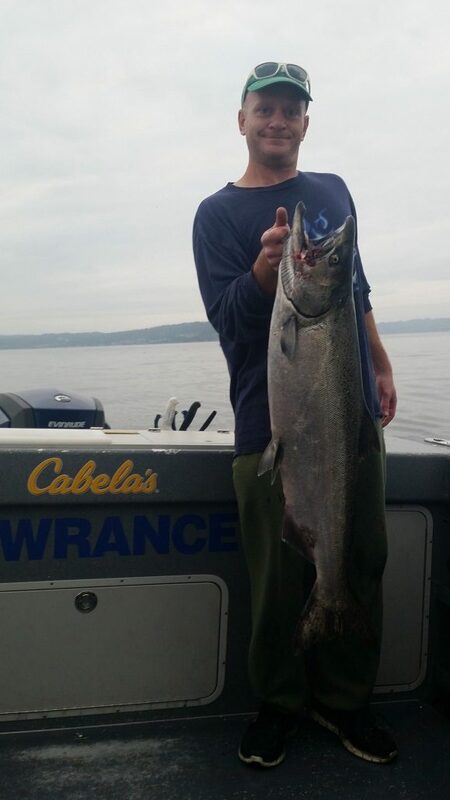 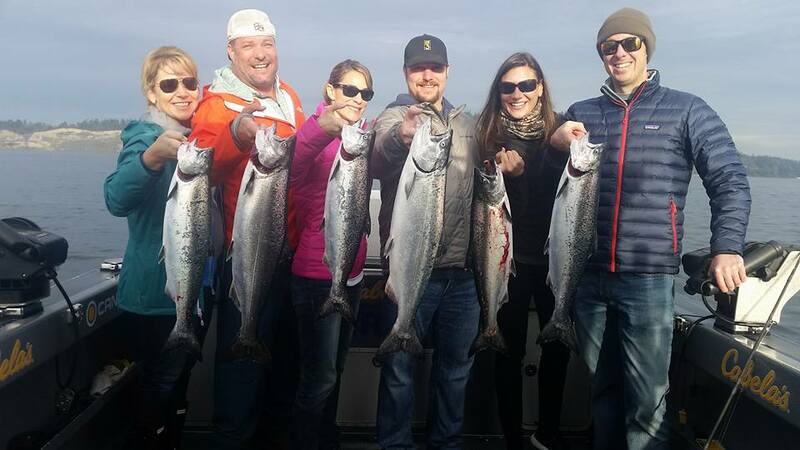 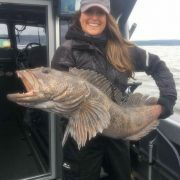 All Star Fishing Charters concentrates on salmon fishing when the seasons are open. 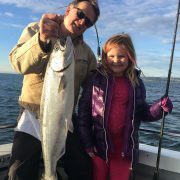 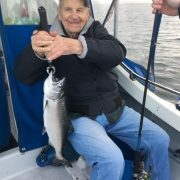 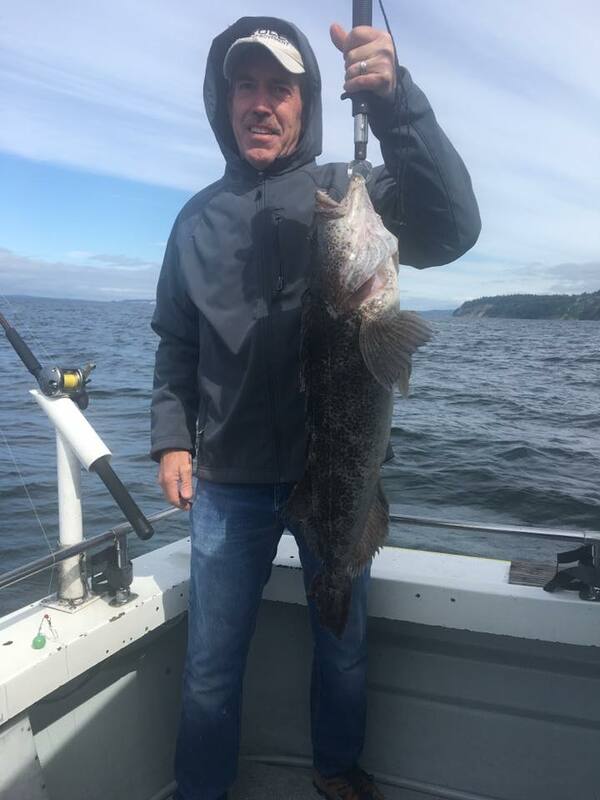 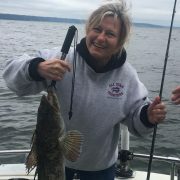 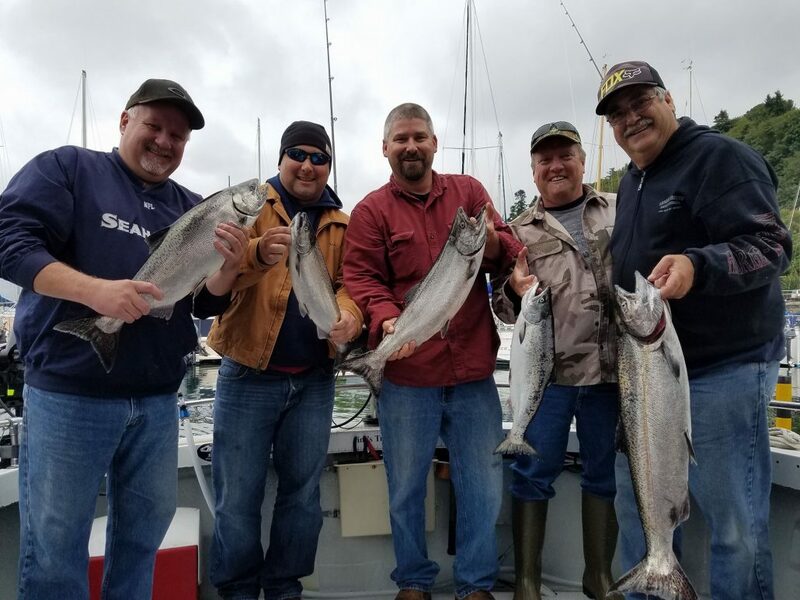 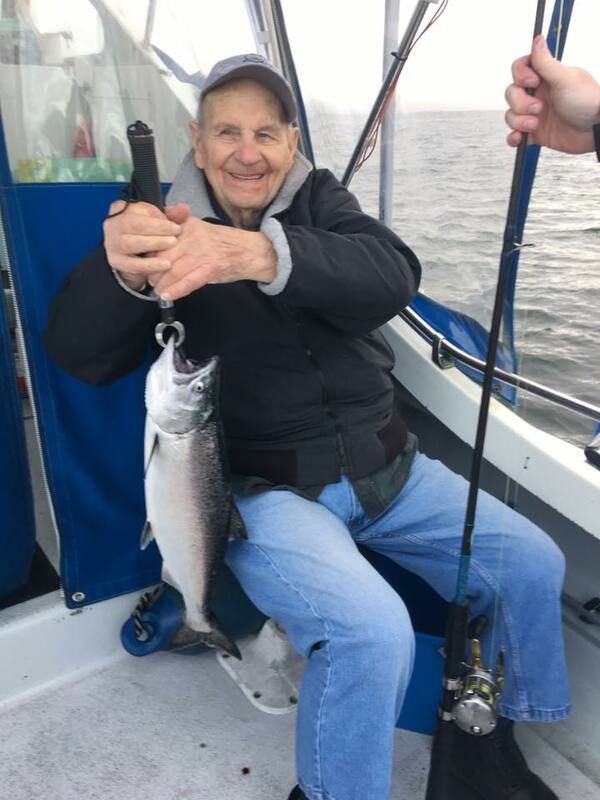 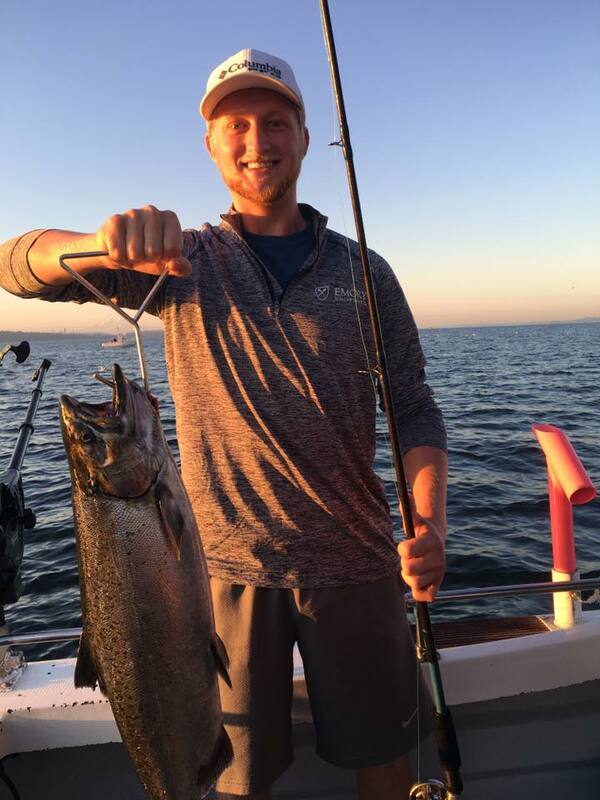 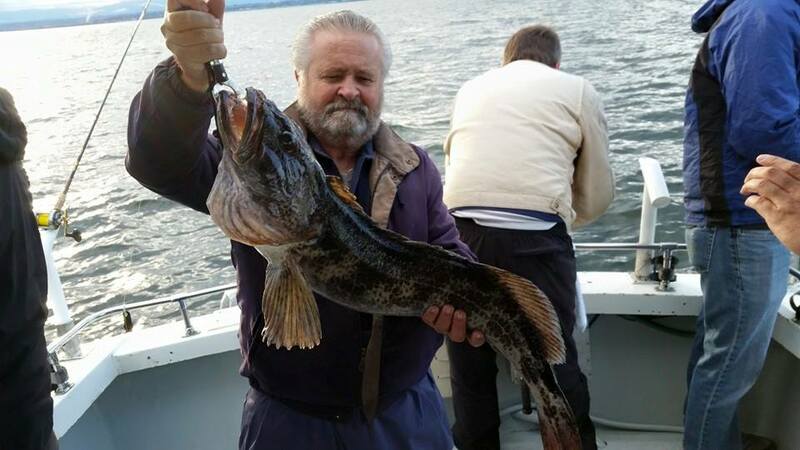 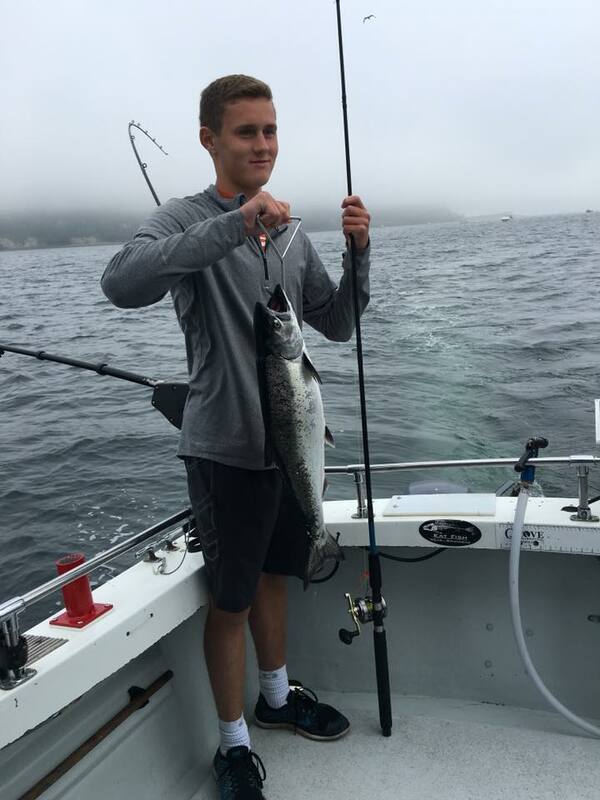 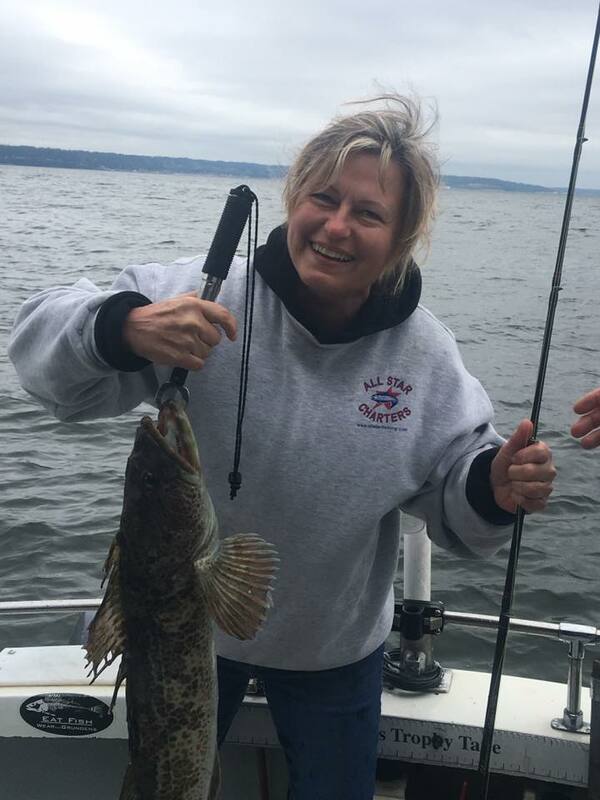 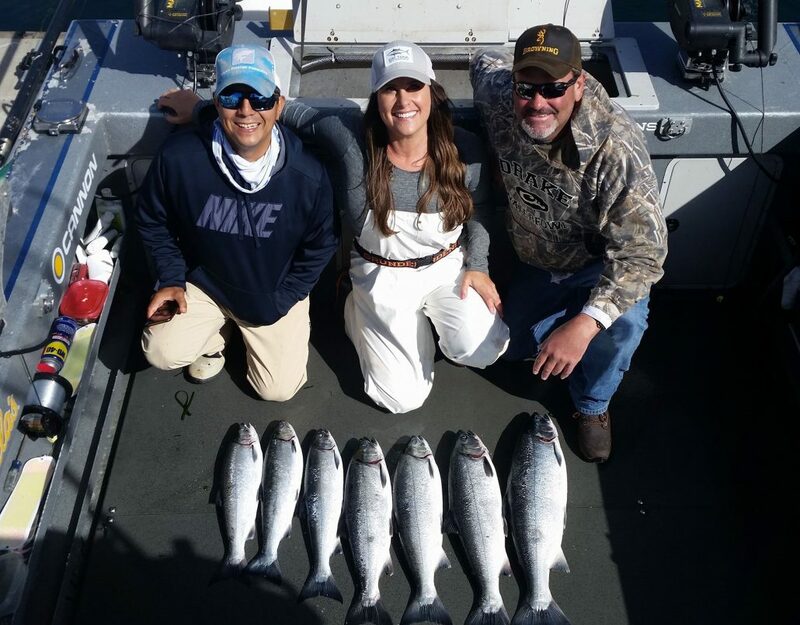 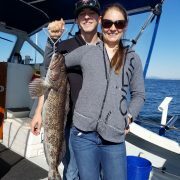 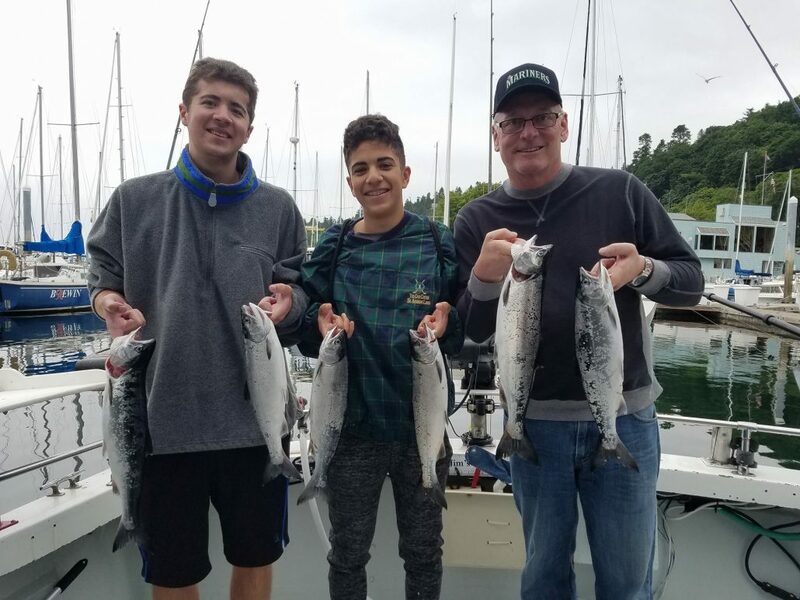 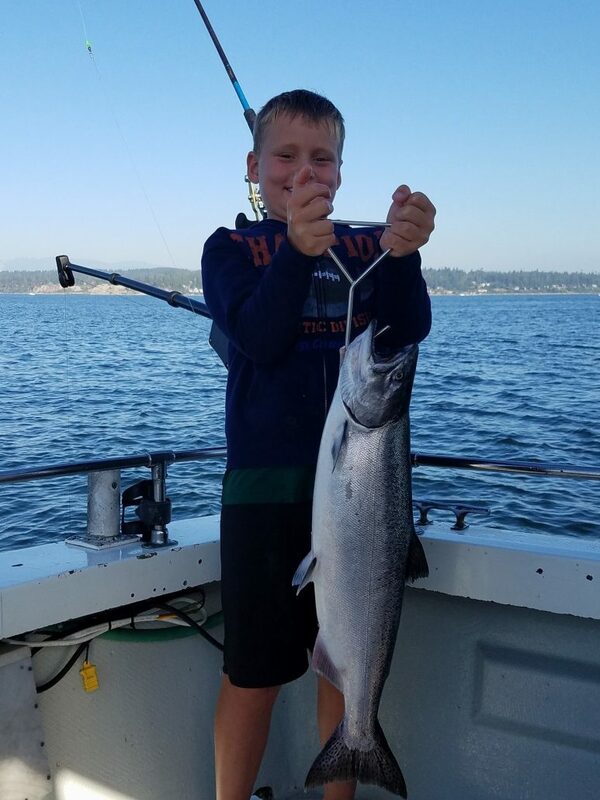 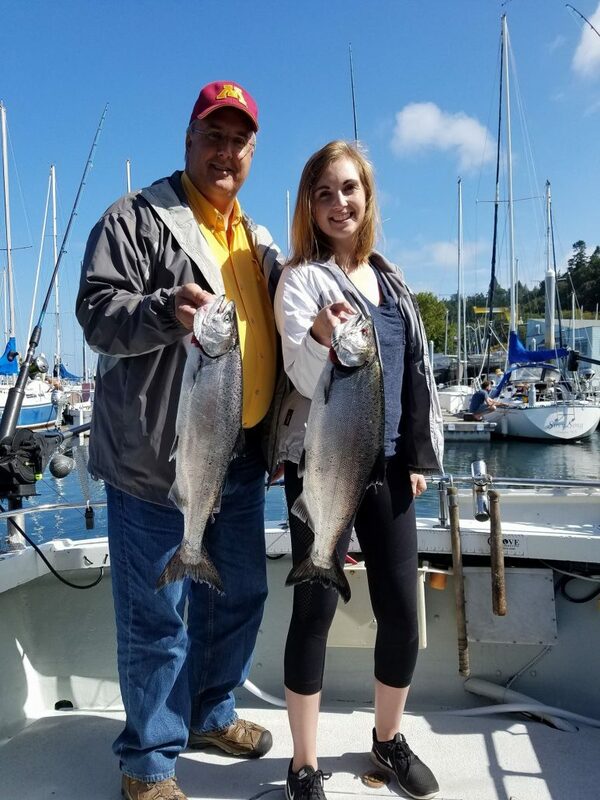 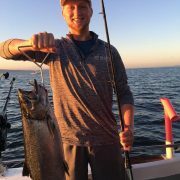 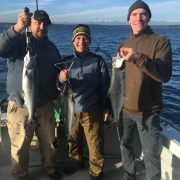 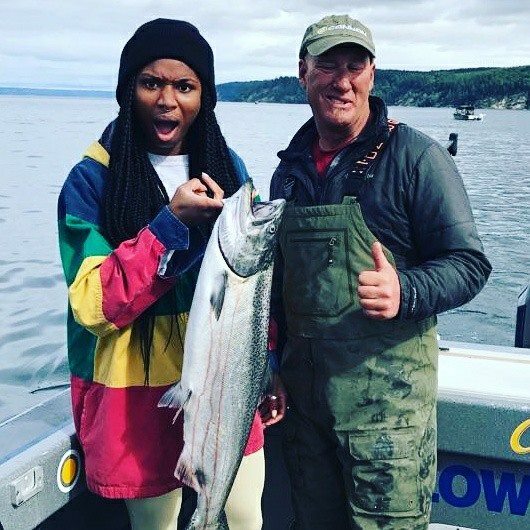 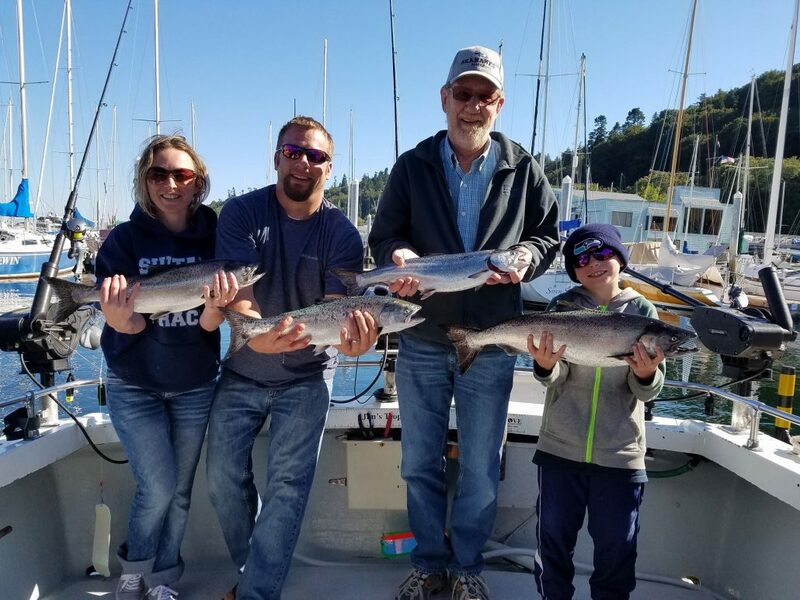 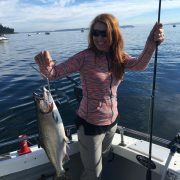 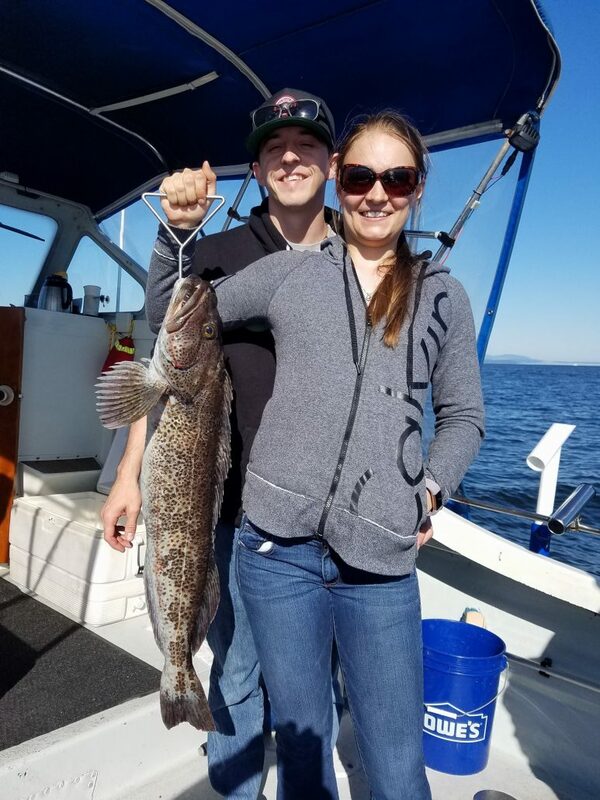 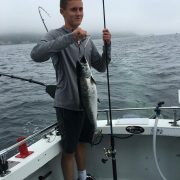 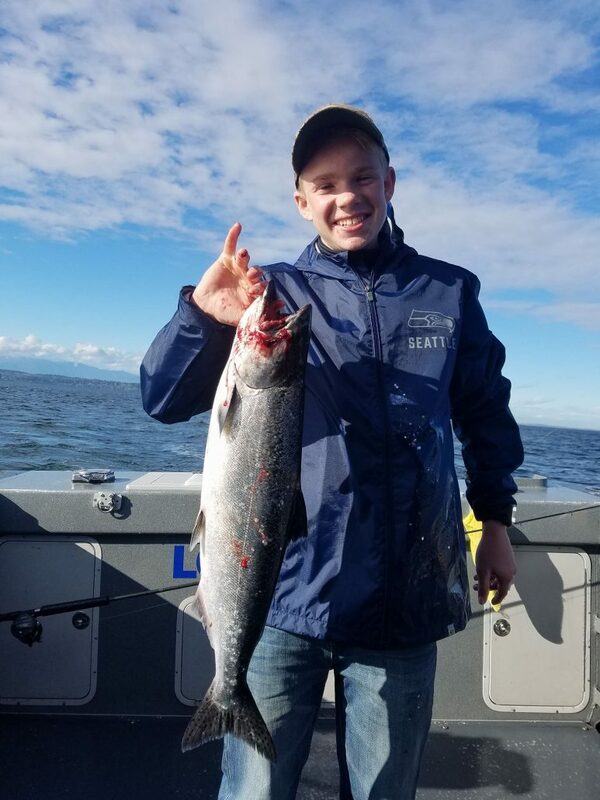 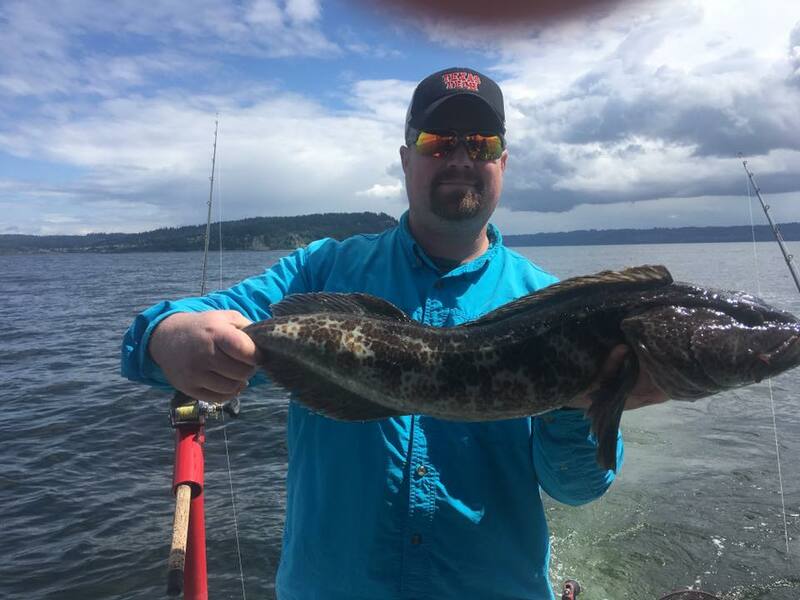 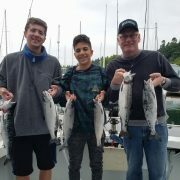 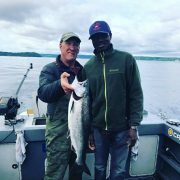 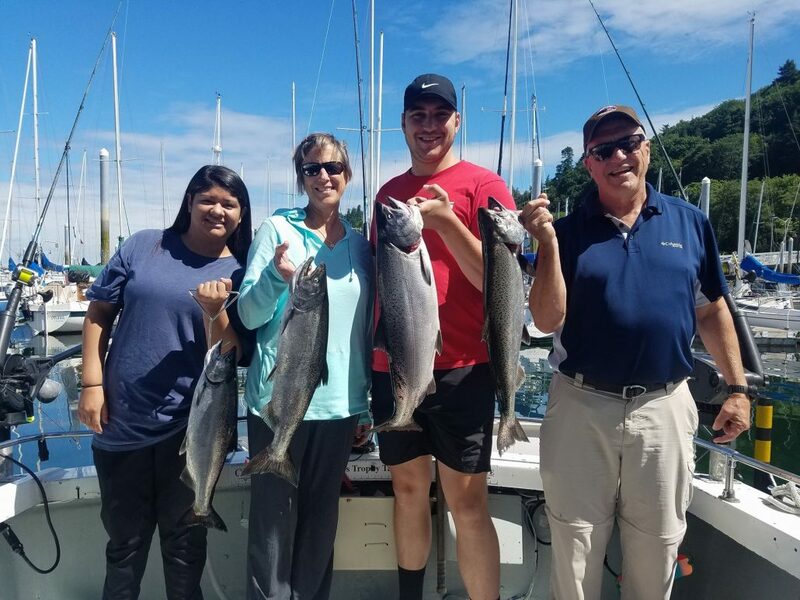 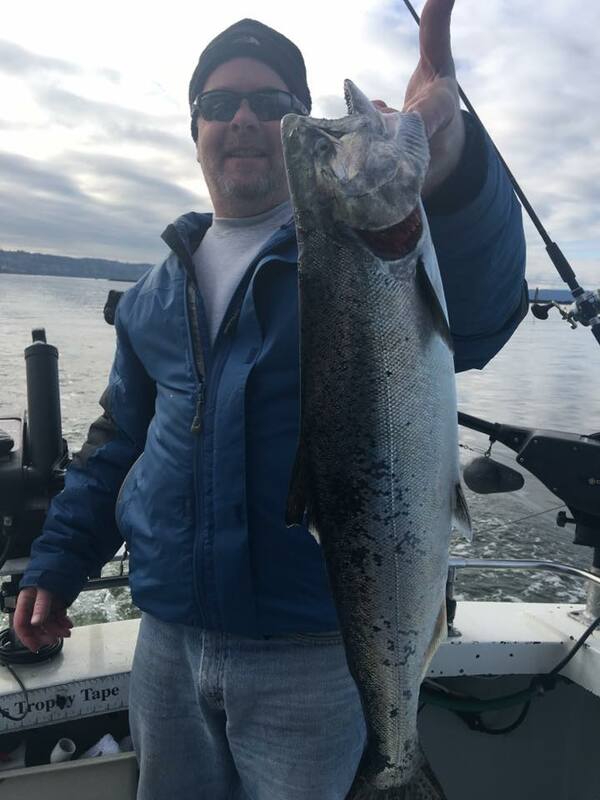 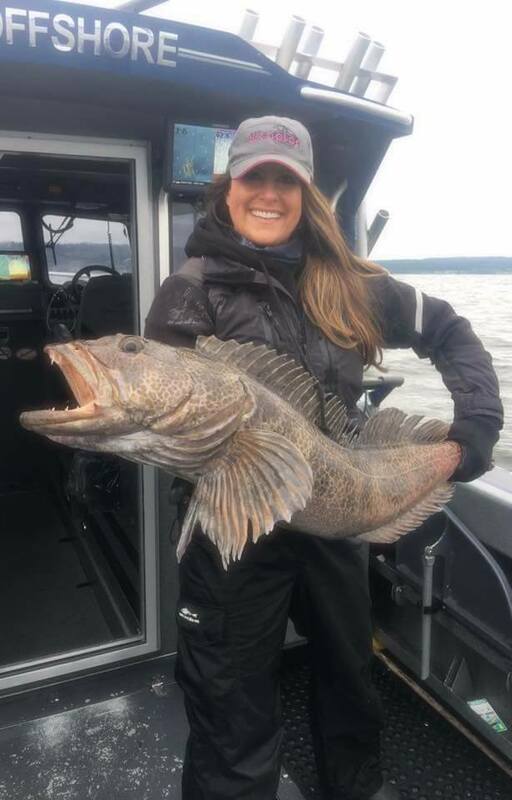 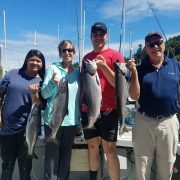 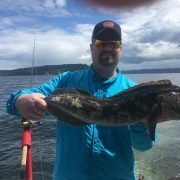 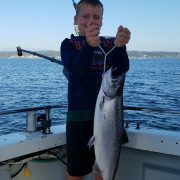 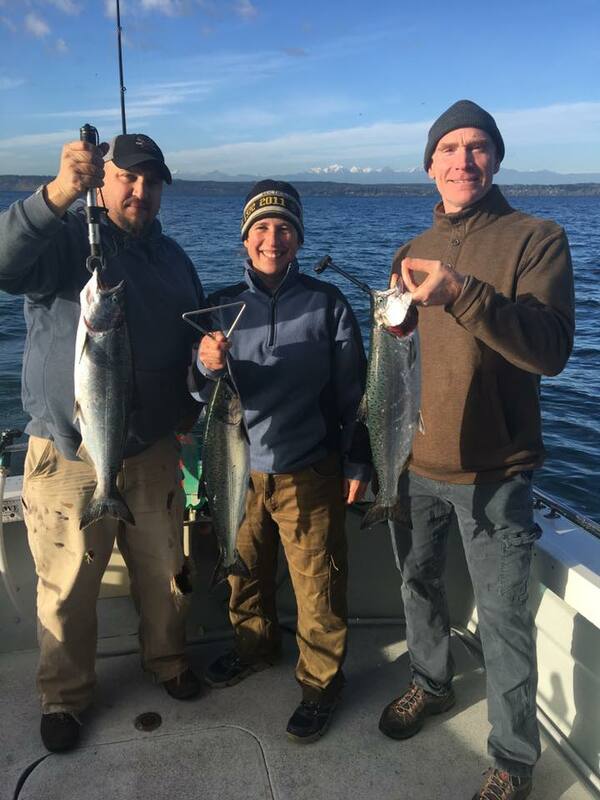 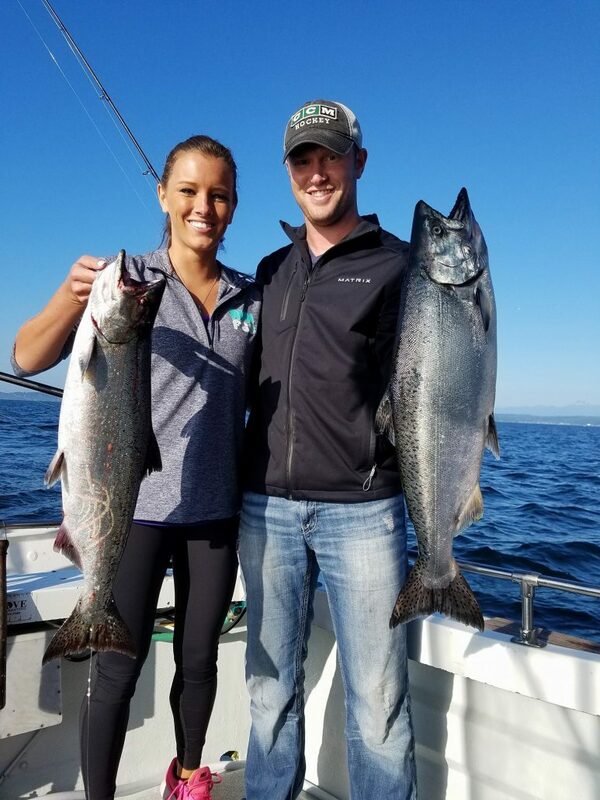 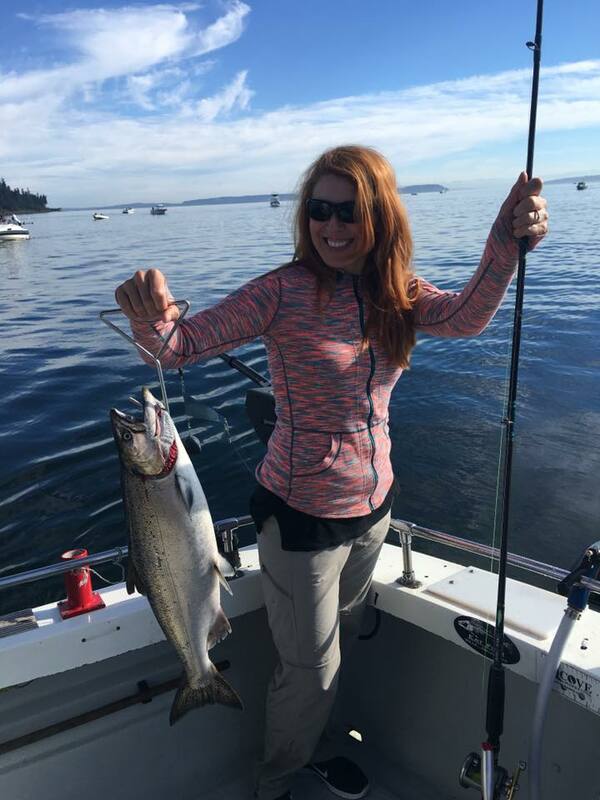 Puget Sound offers excellent fishing opportunities and our experienced skippers give you your best chance to hook and land salmon. 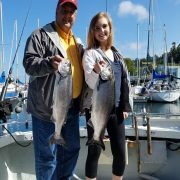 You likely will see Seals, Sea Lions, and numerous birds such as Eagles, Sea Gulls and diving birds. 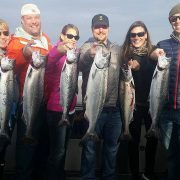 You also have a good chance to see Whales and Porpoise.